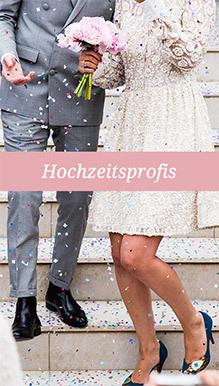 Dear bridal couples, Heiraten-in-Salzburg.at – is a local wedding platform, specialized in weddings in and around our beautiful city of Salzburg, Austria. 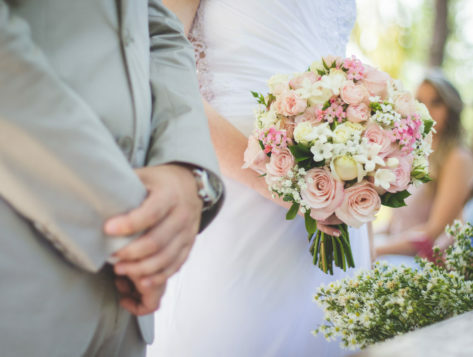 Therefore we provide information about local wedding locations like churches, civil registry offices, and many beautiful castles you could say „yes“ in. 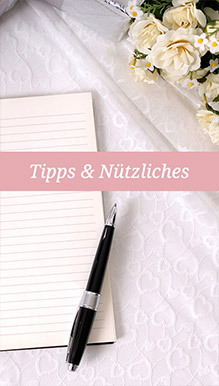 We also showcase our favorite wedding vendors, like florists, wedding photographers, hotels and restaurants, wedding planners, hairdressers, make-up artists and many more, who will help you organize and prepare your ideal wedding-day here in beautiful Salzburg. 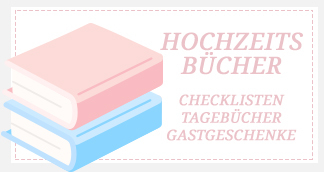 As our main audience speaks german, we don’t provide full english content pages yet. 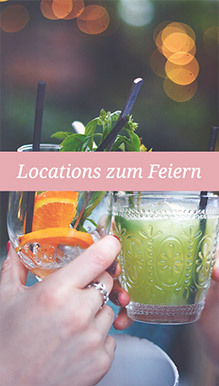 But as we have many international guests and bridal couples on our site who want to get married in Salzburg – maybe just like you – we want to help you get in touch with all preferred wedding venues and vendors you need for your unique wedding ceremony and party here in our city. 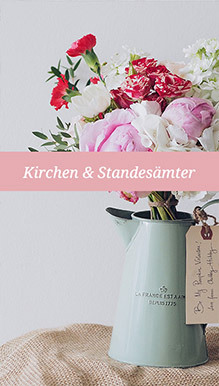 Therefore, if you need assistance in celebrating and organizing your destination wedding in Salzburg, get in contact with our team. We’ll help you by connecting you with our specialized partners, locations and vendors. 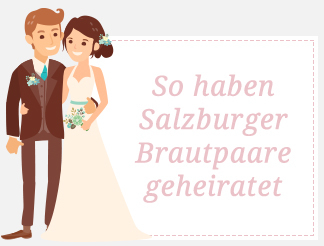 a wonderful wedding in Salzburg! 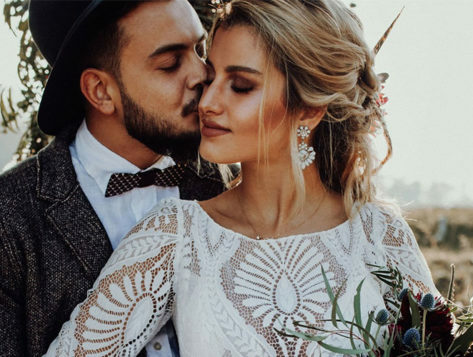 Bohemian Romance – Ein Styled Shooting, welches sogar den Austrian Wedding Award 2019 gewonnen hat. 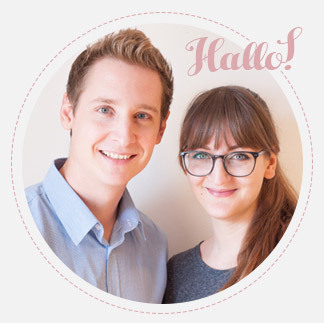 We are Alex & Sabina, the Team behind “Getting married in Salzburg” and we are happy that you found on our site! 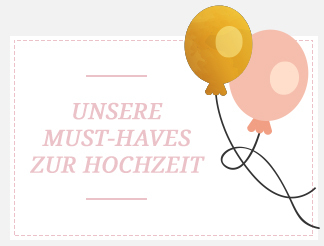 Please feel free to have a look through our website to find what you are looking for. If there occur any questions we can help you with, just write us an email or send us a PM on our facebook page.